Since 1995, Dr. Marc Rossow has provided caring, effective, ethical dental services for all of his patients. Our team of experienced, compassionate dental professionals is committed to making each individual patient feel comfortable when visiting our office. We aim to provide you with a soothing, relaxed environment while performing all aspects of cosmetic, restorative, and preventive dental care. Dr. Rossow grew up in Rochester, graduating from Greece Athena High School in 1987. 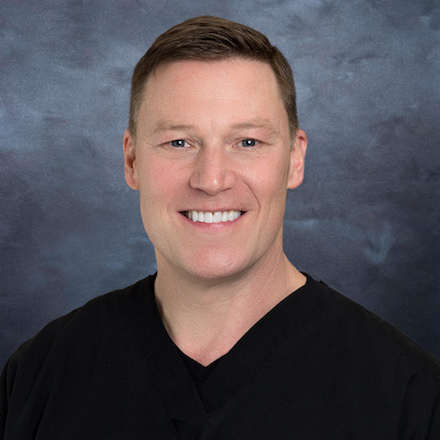 Dr. Rossow received his undergraduate degree in Biology/Vertebrae Physiology from Pennsylvania State University, and later pursued his Doctor of Dental Surgery degree from SUNY Buffalo School of Dental Medicine. Upon graduating from dental school in 1995, Dr. Rossow returned to his native hometown of Rochester to complete his dental residency at Strong Memorial and Rochester General Hospitals. Priding himself on providing ethical, high quality dentistry for his patients, Dr. Rossow is always pursuing ongoing education to stay in touch with the latest trends and innovations in cosmetic and traditional dentistry services to provide you with the best service available. Dr. Rossow is a member of the American Dental Association, New York State Dental Association, and local Seventh District Dental Society. Most importantly, he is committed to offering exceptional services to his dental patients, and his Health Grades reviews show this commitment is working. ‎To learn more about dental health from Dr. Rossow, please visit our Helpful Hints page. It's loaded with advice and information that you can use to enjoy a beautiful, healthy smile for years to come. After moving to the Rochester area in 2002, Jeanna returned to school and achieved a license in massage therapy. Shortly thereafter she entered the dental field, working in management. In November of 2010, she feels very fortunate that she came to work with Dr. Rossow and his staff at their Culver Ridge dental office. 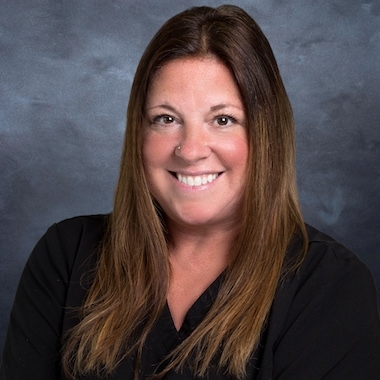 Chrissy has been working for Dr. Rossow in his Rochester dentist office since 1997. After graduating from Monroe Community College, she began working at Unity Hospital in the sterilization department. Dana has been practicing Dental Hygiene since 1990 when she graduated from Monroe Community College. She worked several years in a pediatric office as well as in general offices. 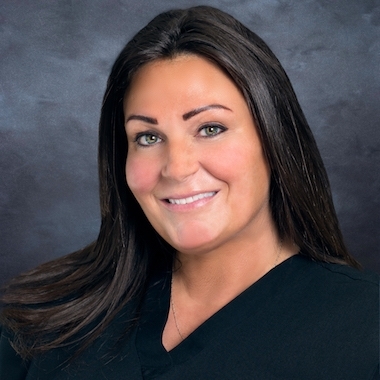 Dana has been working with Dr. Rossow in his Culver Ridge office since 2002, and she is never leaving! 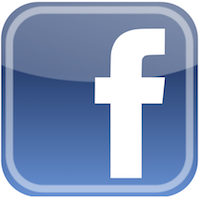 Lynne has been working for Irondequoit dentist Dr. Rossow since 2004. After graduating from Rochester Dental Assisting School she continued her education at Monroe Community College for Dental Hygiene. She has recently become an Internationally Certified Aromatherapist. 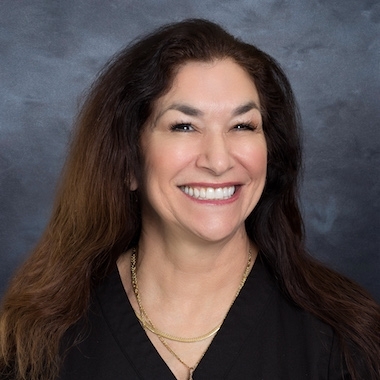 Maria has been a certified dental assistant since 2015. 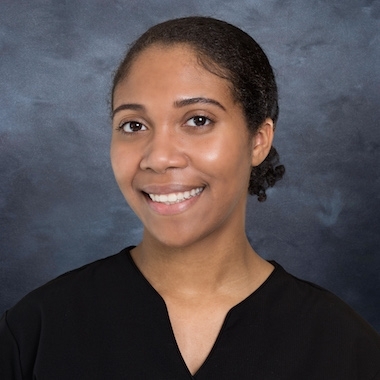 She has practiced in pediatric dentistry and is now enjoying work in general dentistry. 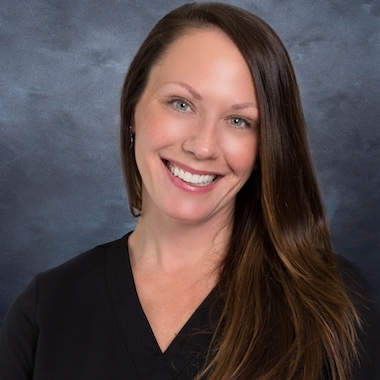 She began working with Dr. Rossow and his team in 2017 as a receptionist and assistant. In past years, Dr. Rossow has proudly served on boards that ran a wide range of musical initiatives. Currently, Dr. Rossow plays drums in a rock band, Rugburn . The group of musicians who make up Rugburn don't take themselves too seriously, but enjoy occasionally playing their brand of rock and roll at local establishments around the Rochester region.